In The World We Have (2008), Thay spoke to us with some urgency about the Bells of Mindfulness – the floods, droughts, sea level rise – that have been happening all over the planet, trying to wake us up from our sleep-walking. His language about the danger to civilization from our rapidly changing climate, due to human-activity, was unvarnished and direct, and yet he instructed us that “we don’t have to sink into despair about global warming, we can act.” The next year, 2009, The Buddhist Declaration on Climate Change: The Time To Act Is Now, was written. For certain, the clock measuring our society’s response had started much earlier, and even then we were already late as a global community in acting to protect the future. Now, nine years later, even as a new White House Administration in the US wobbles over President Obama’s 2015 commitment to the Paris Climate Accord, we ask ourselves, “What can we do? How do we act? How do we as OI Members respond within the framework of our 14 Mindfulness Trainings?” The short answer may best be, “we act in a way that is true to our own hearts,” that is, a way that fits who we are and what we can contribute. Some of us will work to bring a Mindful Presence to the Climate Mobilizations, some will create and mail “Love Letters” as Thay taught us, and others will re-energize their own person commitments via our Earth Peace Treaty. Some of us will do all of this. 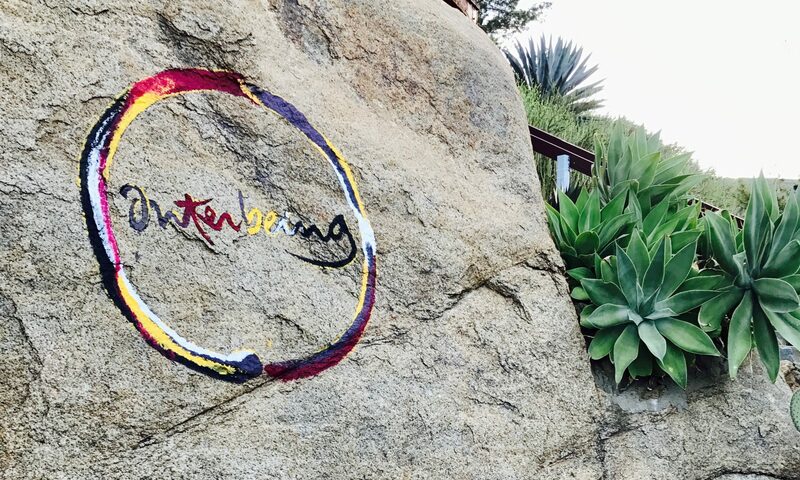 Most importantly, as ordained members of the Order of Interbeing, we can reflect deeply on Interbeing itself, on how we are all related regardless of race, nationality, location, gender identity, or even species. Looking deeply we see that we may need to get outside our comfort zones, and remember that our practice is not just for ourselves, but for all. As Thay has said, “We are here to awaken from our illusion of separateness. We are imprisoned in our small selves, thinking only of having some comfortable conditions for this small self, while we destroy our large self. If we want to change the situation, we must begin by being our true selves. To be our true selves means we have to be the forest, the river, the ozone layer.” May it be so.